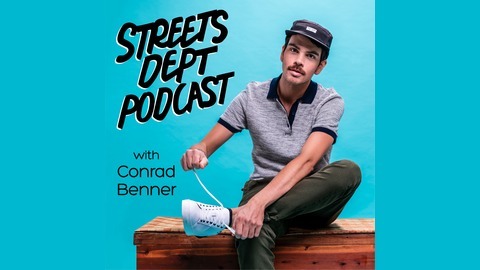 The Streets Dept Podcast features one-on-one conversations with the creative minds shaping the world around us from street artists to poets, activists to politicians, small business owners to community organizers. 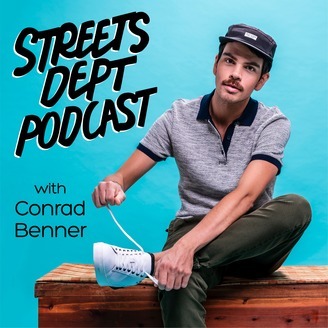 The podcast is hosted by Conrad Benner and new episodes come out every other week! On November 6th, 2018, Malcolm Kenyatta became the first openly gay person of color elected to statewide office in Pennsylvania. In today's episode, we talk with Rep. Kenyatta about the challenges of the PA State House and about this work to help eliminate poverty in the state. And as an elected Democrat, we end by exploring some of the current 2020 presidential candidates and how he thinks the Dems could take back the White House.